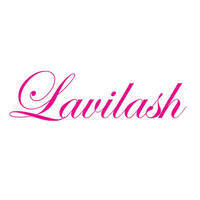 Sprucing up sparse brows, Lavilash pampers patrons with lash extensions and semi-permanent eyebrow embroidery services. 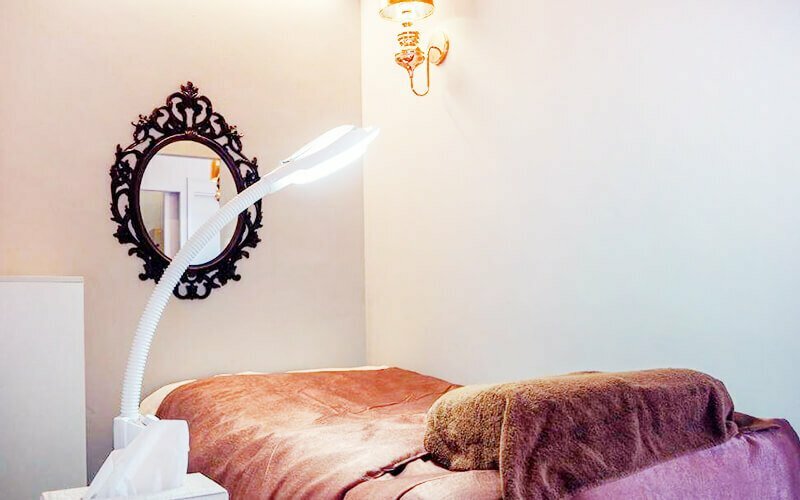 Skilled aestheticians and therapists offer a wide range of creative brow shapes crafted with a unique stroke-by-stroke technique and misty brow blends fora natural-looking appearance. Meanwhile clients looking to frame peepers can indulge in lash-by-lash eyelash extension services.